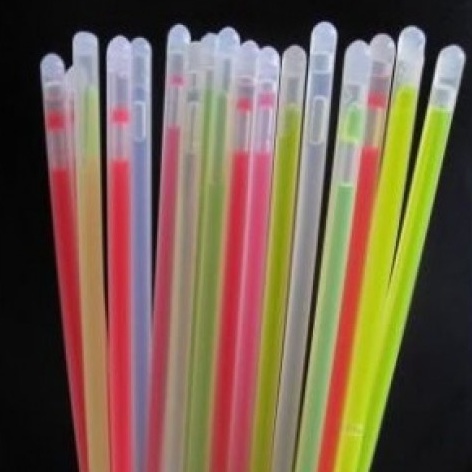 Home » 100 Glowsticks in tube. 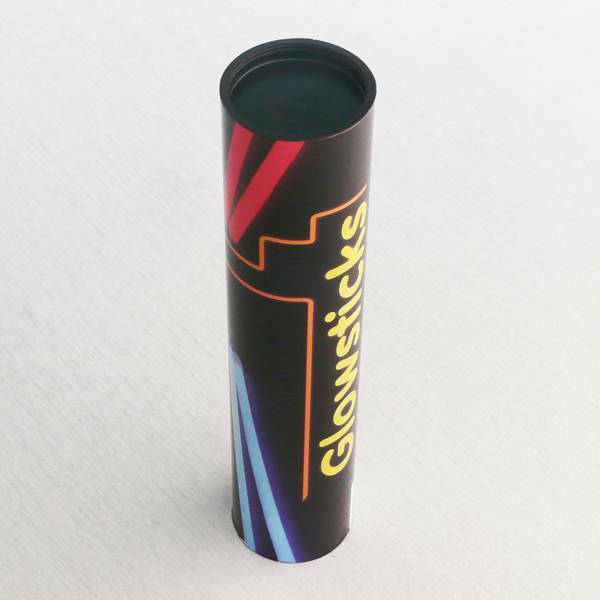 Tube with 100 Glowsticks. Multicolour. Choose the number of TUBES. Minimum order quantity = 5. 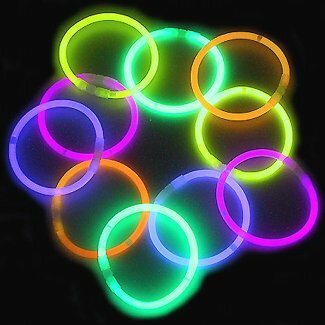 Tube with 100 glowsticks. With connectors to make bracelets or chains.